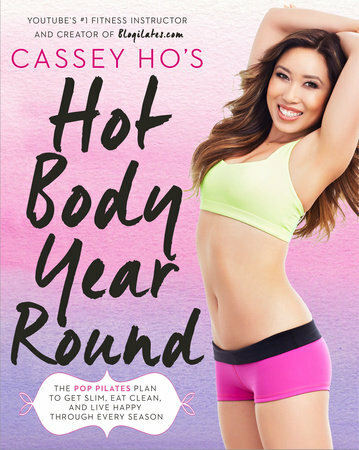 I started reading Hot Body Year Round by Cassey Ho because I know a girl who has had great success with Cassey Ho and her blogilates routines. I've been trying since the start of the year to become healthy, and live a healthy lifestyle. I've been regularly doing at least 30 minutes of cardio and some strength training most days of the week since January. I have not faltered in that. Through May, I was going to regular group exercises classes at the university that I work at. Mondays were Cardio Kickboxing, Tuesdays Zumba, and Thursdays Body Sculpt. Classes end with the semester, and the Summer classes don't fit my schedule. I started reading Hot Body so I could work out at home on my own time. First things first, Pilates are hard. They make use of your own body weight, so the only equipment you need is a yoga mat, or a towel. The book breaks everything down by each season. There is a work out plan and meal plan for Spring, Summer, Winter and Fall. I worked through the Spring work out plan for about two weeks, and then got bored. The meal plans I never got through. Some of them looked easy enough to make, but the ingredients just really aren't things that I ever purchase. That's the worst part about eating "healthy" or eating "clean": They aren't ingredients that I would normally buy, and they're so dang expensive anyways. I tend to like to work out in ways that I can also watch tv. I love tv and it helps push through a work out (I'm going to ride my stationary bike until this episode ends.). With Pilates, it's mostly floor-work, which also hurts my hip and back (I have old-lady bones, I tell ya!). Overall, I wasn't a fan of the book. It wasn't bad. 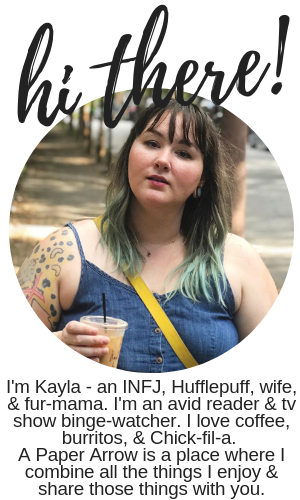 It just wasn't for me. I really think that, for the right person, this book will help gain amazing results. For more information on the book, click here. You can also follow Cassey Ho on Facebook and Twitter.